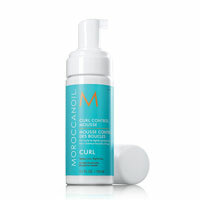 Discipline curly hair, making it soft and elastic. 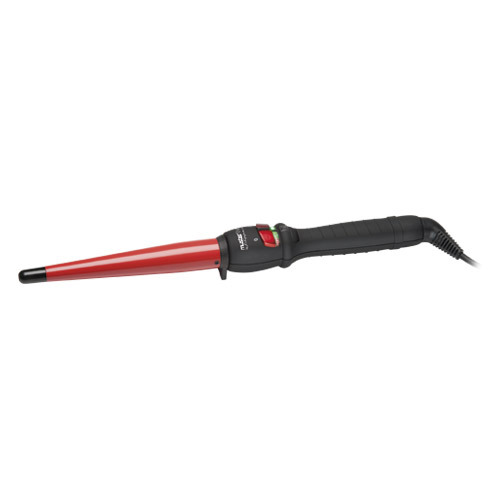 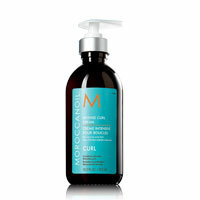 Defines the shape and eliminates frizz. 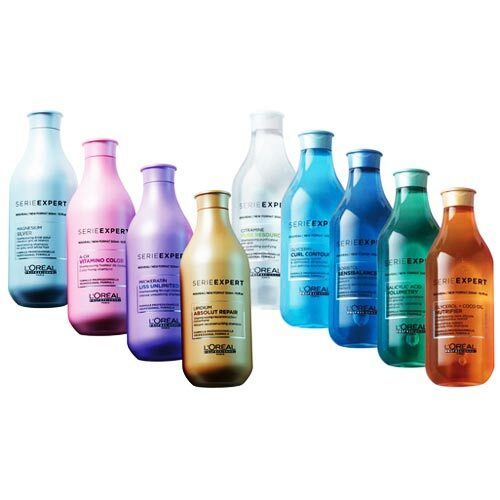 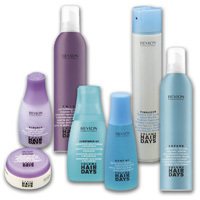 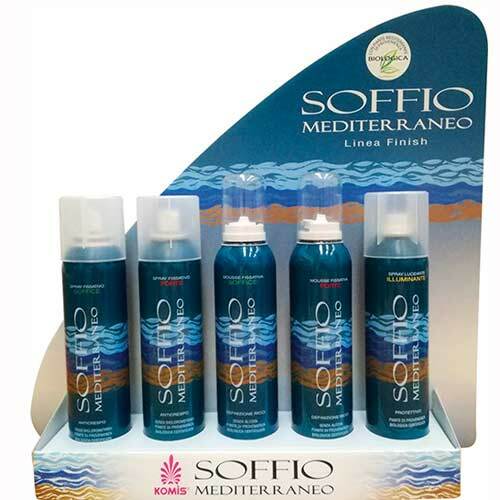 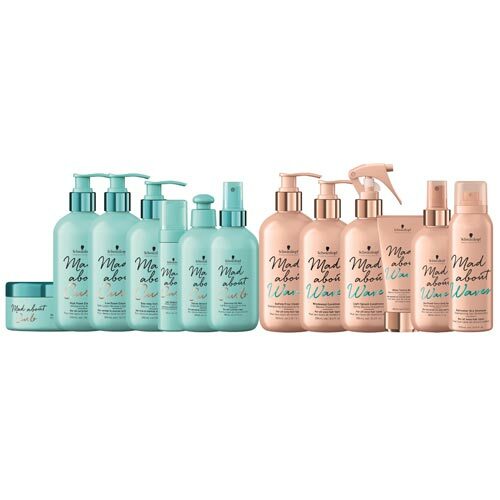 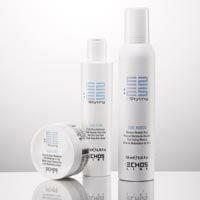 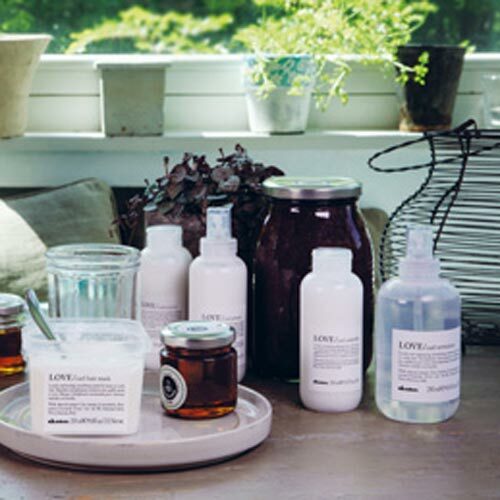 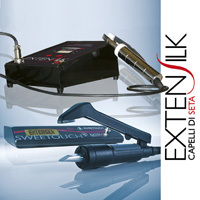 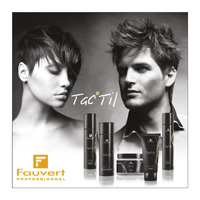 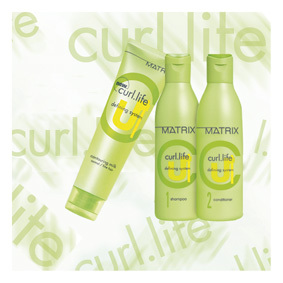 patented technology, synergy of treatment and styling from shampoo to finishing. 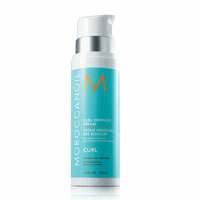 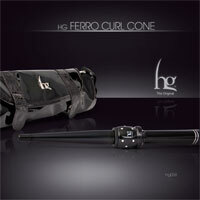 Hydrates, controls and defines curls, ensuring maximum vitality.